Howdy. On the final day of this release week, I have a bunch of updates coming your way. 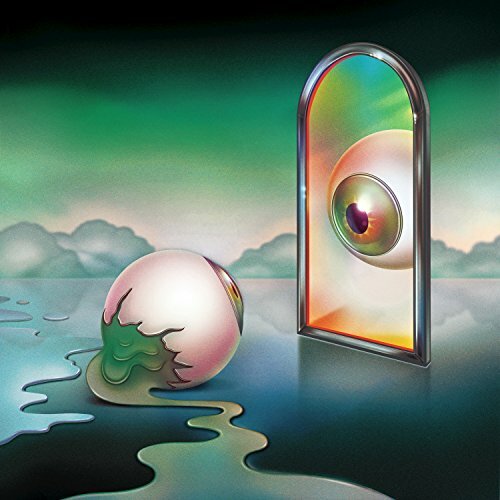 First, the groovy debut album by soul singer-songwriter Nick Hakim. Enjoy!